A fun-filled cooking class is perfect for people with a love for food and culinary pursuits. 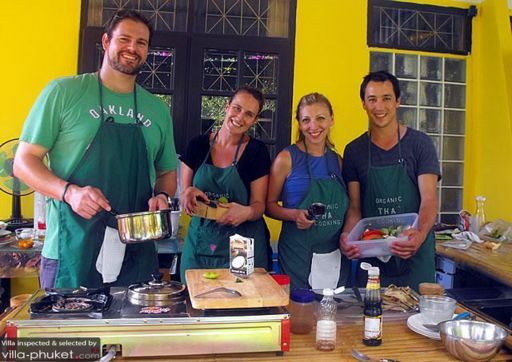 Health-conscious foodies keen on whipping up a storm of wholesome delicacies will find suitable classes at Organic Thai Cooking. These classes involve a visit to the local organic farm, and are conducted in small groups to ensure a highly personalized experience.